Weston Room, Cathedral Hostry, Norwich NR1 4DH. We might think of audiences as central to cinema. 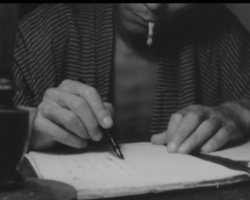 Yet Japanese film history tends to focus on directors, stars, studios, and scripts. 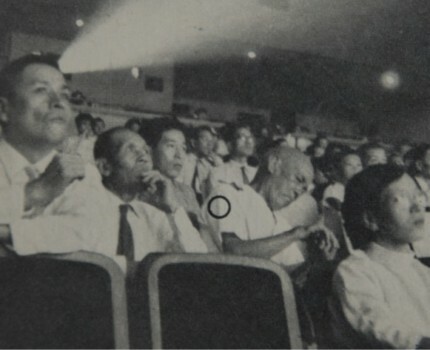 In the 1940s and 1950s, the peak period of cinema attendance and film production in Japan, film critics regularly wrote about audiences, and studios ran studies to find out who was going to the cinema and why. 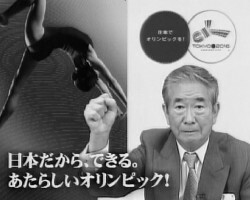 However, this approach has fallen out of fashion in Japan today. This lecture will show how we can use the British Cultural Studies methods developed to study UK cinema history in order to understand more about Japanese cinema audiences, and the role of cinema in Japanese everyday life. Focusing on the memories of the postwar cinema audience (1945-1975), this lecture presents a study of historic viewership experiences in the Kansai region of Western Japan, conducted using anthropological methods including interviews, questionnaire surveys, and participant observation. Using this kind of hybrid method, we can collect viewers’ memories of the peak period of film-going in Japan, and understand more about the feelings and emotions around the cinema, as well as the historical era itself. In this way, we can enrich industry-focused reception studies of Japanese viewership by considering the historical context of the period and the emotions of its audiences. Dr Jennifer Coates is a Senior Lecturer at Sainsbury Institute for the Study of Japanese Arts and Cultures. Her research interests include gender, popular culture, audience, and memory studies. She is the author of Making Icons: Repetition and the Female Image in Japanese Cinema, 1945-1964 (Hong Kong University Press, 2016). Admission is free and all are welcome. Booking essential. To book your seat, please go to the booking form or email the Sainsbury Institute.